As a writer for Babyology, I come across lots of cool stuff and I’m always interested to see designers’ new angles on nursery furniture, prams, gadgets and fashion. After looking at thousands of websites and products and writing hundreds of posts, here are a handful of my very favourites. One of the very first things I wrote about for Babyology was Sebra nursery furniture. I still dream about their beautiful Kili cot in an absolutely perfect shade of yellow. We are now officially a ‘no-cot’ household as my daughter recently moved into a bed but the Sebra nursery collection remains some of the most beautiful furniture I have seen (but no chance of baby number five to justify a new cot!). Sebra is now available in Australia. More recently I looked at a Japanese designer who created 500 Pencils. My little reminisce about my favourite Derwent colours as a child must have struck a chord as so many friends and acquaintances have since reported their favourites to me as well. 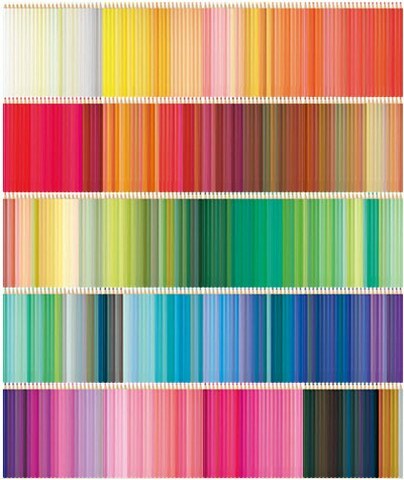 Is it the names, is it the rainbow of shades or is it the anticipation of using brand new pencils that makes 500 Pencils so appealing? I’m not sure, but the thought of having five hundred colours to play with is thrilling. 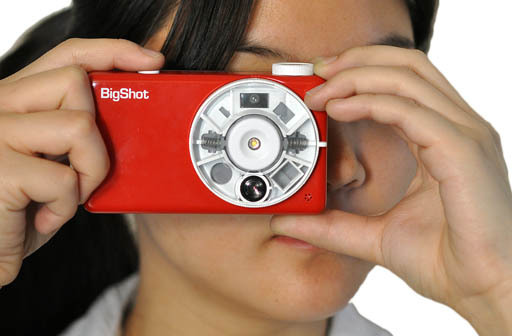 The BigShot project left a lasting impression on me. I was fascinated by the educational aspect and amazed at the children’s photographs. Since my review in December last year, children from Japan have joined the project and again, the results are wonderful. In May last year we took a peek inside Purple Dragon – it certainly gave me a whole new perspective on play centres and I’m still hoping for something similar to be developed in Australia. 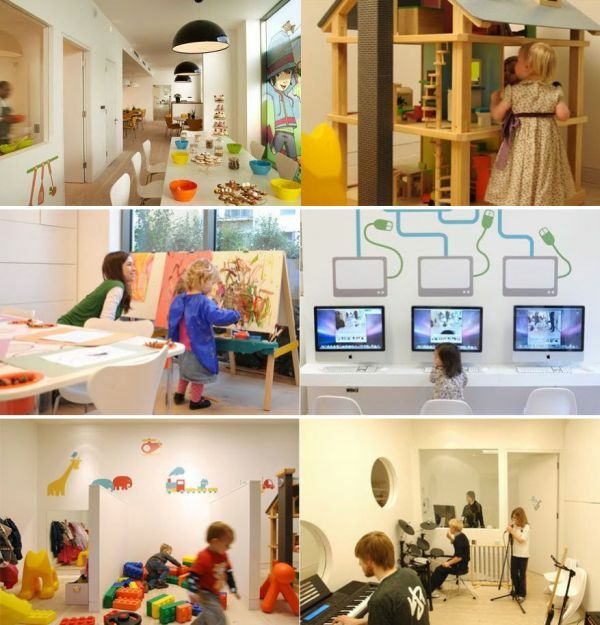 Since May we have also looked at other creative spaces that have been specifically designed for children that are inspirational. Lastly and on a very personal note, I fell in love with Naked Peggies. 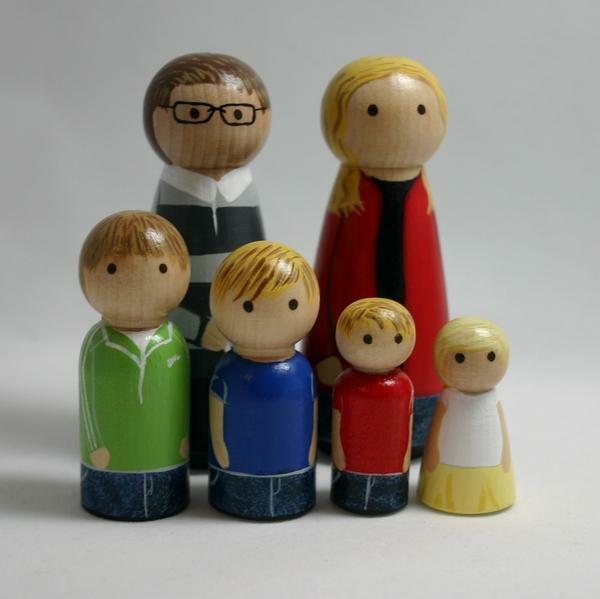 These adorable wooden dolls are custom-made and designer Suzy Bridgham captures details in a beautifully understated way. When a little version of my own family arrived, I decided they were just too lovely to risk losing in the depths of the toy box so they stand on the bookshelf and are admired by everyone. My nearly three-year-old daughter plays with them occasionally but is always very careful because “They’re very precious, Mama”.